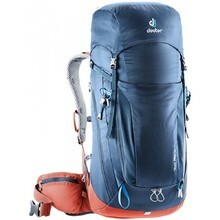 Whether you are already at home in the mountains or just go there occasionally, the mountain gear we offer will make your stay there significantly easier and more comfortable. 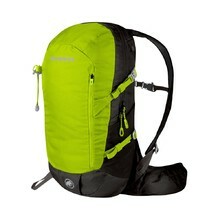 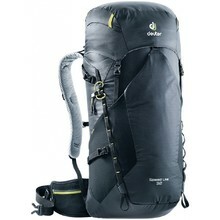 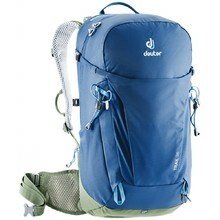 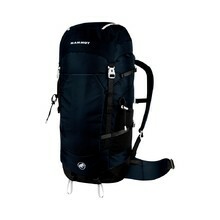 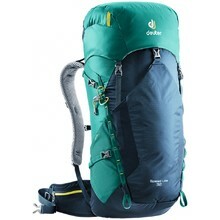 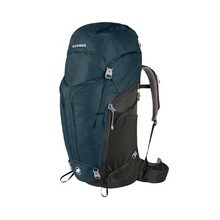 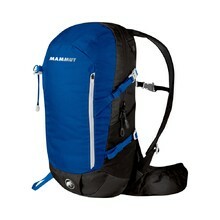 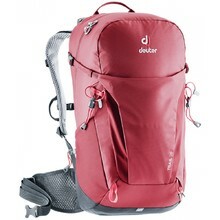 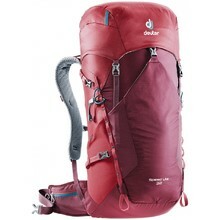 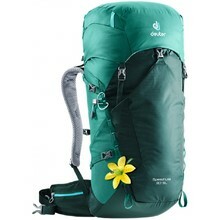 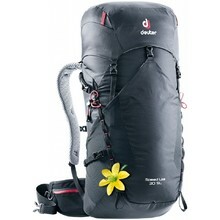 A proper hiking or climbing backpack will carry all necessities and optimally distribute the weight of the load. 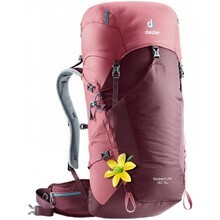 With trekking poles, you will easily conquer any terrain while also engaging muscles in the upper half of your body. 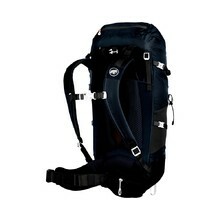 Deep snow and icy surfaces will no longer be a problem with showshoes and ice cleats. 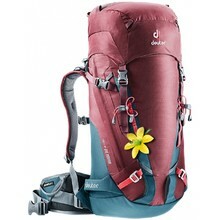 With such high-quality mountain gear, there is nothing to surprise you on your treks. 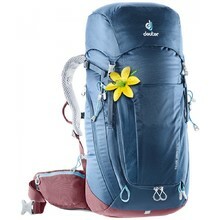 Shorter back, detachable lid, bottom straps for attaching sleeping mat. 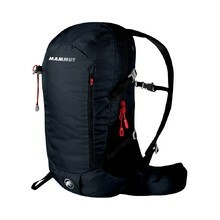 Suitable for multi-day trips, stretch pockets on sides and front, helmet holder. 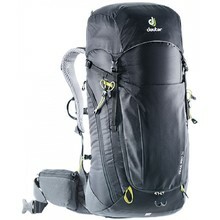 Breathable 3D AirMesh padding on back, Delrin-reinforced back, lightweight.